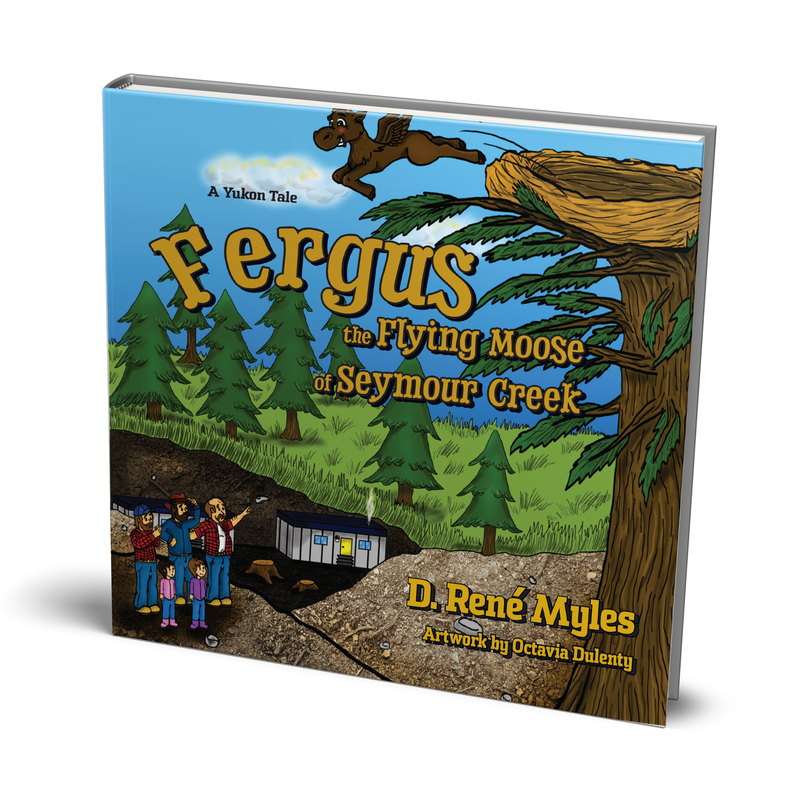 Being an indie author is more work than writing and publishing a book, you also have to promote it. Our November author of the month, Del Chatterson, knows what it takes to be an entrepreneur after growing his computer business to a $20-million business, and he is approaching his new career as a crime-fiction writer with the same rigor. 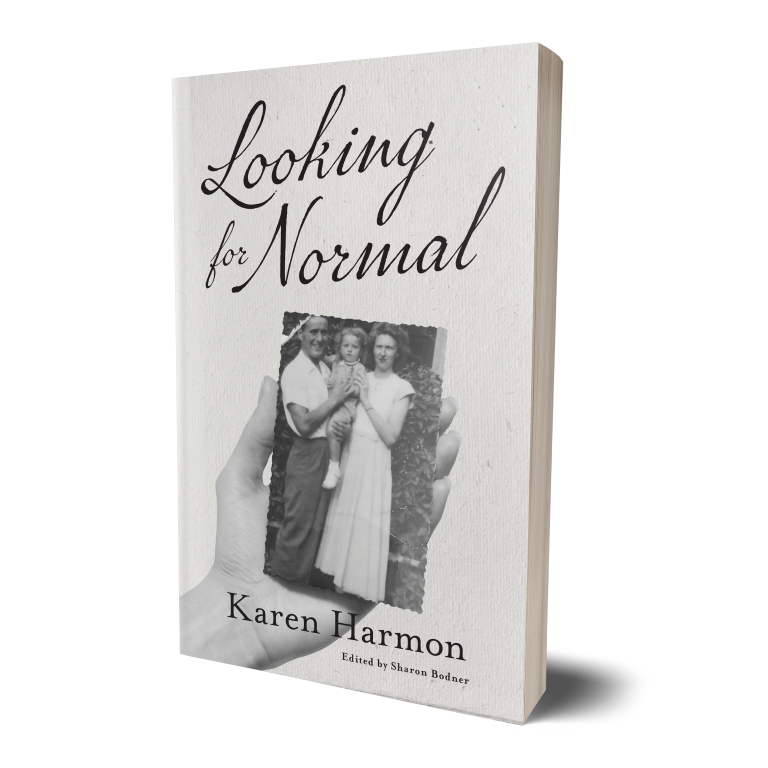 Author Karen Harmon began writing her memoir as a way to capture her parents' memory for her children. 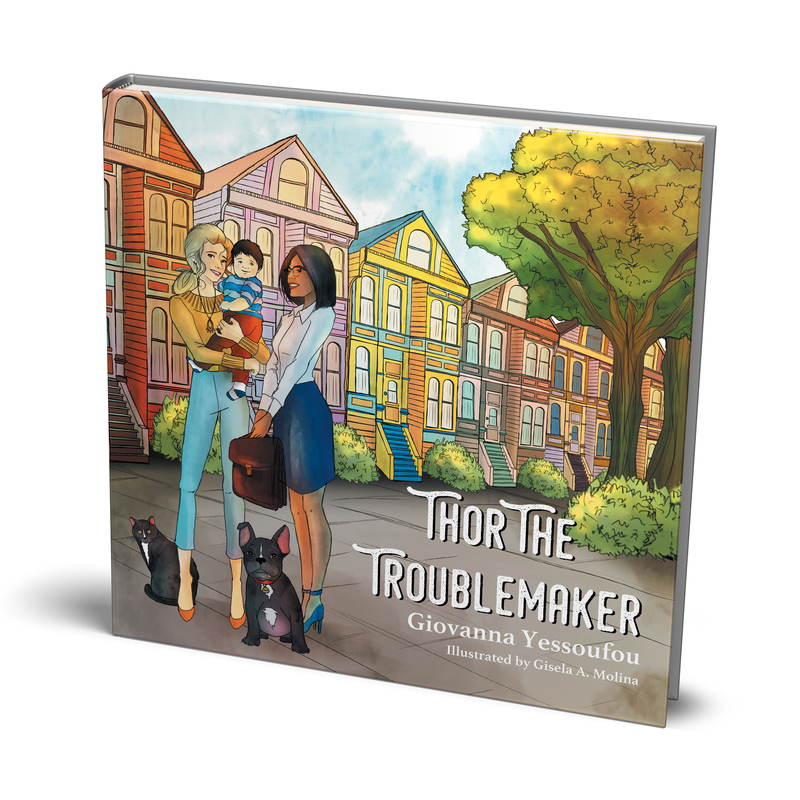 She describes her self-publishing journey with Tellwell. 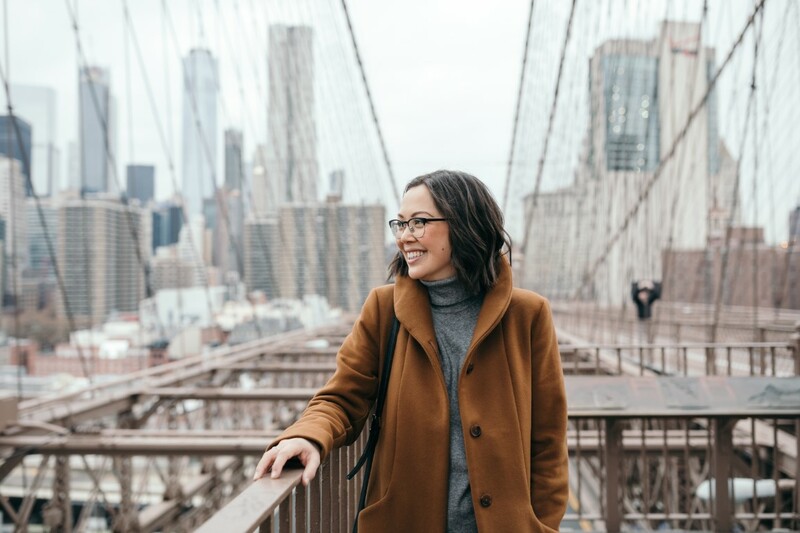 Meet our awesome project manager, Caitlin Ing, and read her publishing advice to authors. We'd like to congratulate our wonderful authors whose books have recently gone out to distribution and for their recent media coverage! 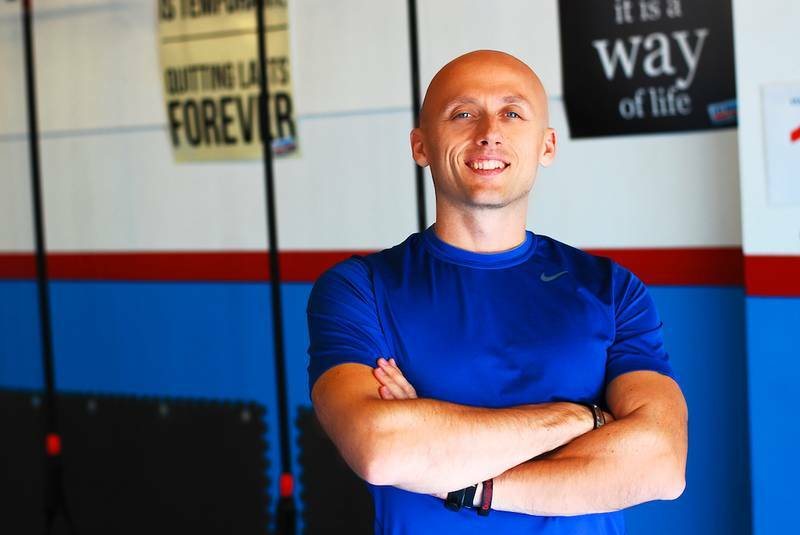 Entrepreneur now turned authorpreneur Del Chatterson is approaching his new career as an author with the same dedication as running a business. “The motivation and work habits are similar. It is necessary to have a process and a plan, to be creative, innovative, determined,disciplined and hardworking,” said Chatterson. The Montreal-based author has taken inspiration from his decades of experience in the computer industry and applied it to his latest crime-fiction novel. No Easy Money is set in 1980s Montreal and follows young entrepreneur Dale Hunter as his computer business is attacked by gangsters and the Montreal Mafia. The author named his protagonist Dale, a name similar to his own. But the crime, drama and suspense that make the book a more entertaining read, are all imaginary. Chatterson was inspired by writers like Kathy Reichs and Ian Hamilton who also turned their business experience into crime- fiction. “I thought, I could do that.’ He attended writing workshops, read a lot of book from his favourite authors on how to write well and began with short stories to flex his muscles. Once he reached retirement, Chatterson was able to devote more time to his writing. 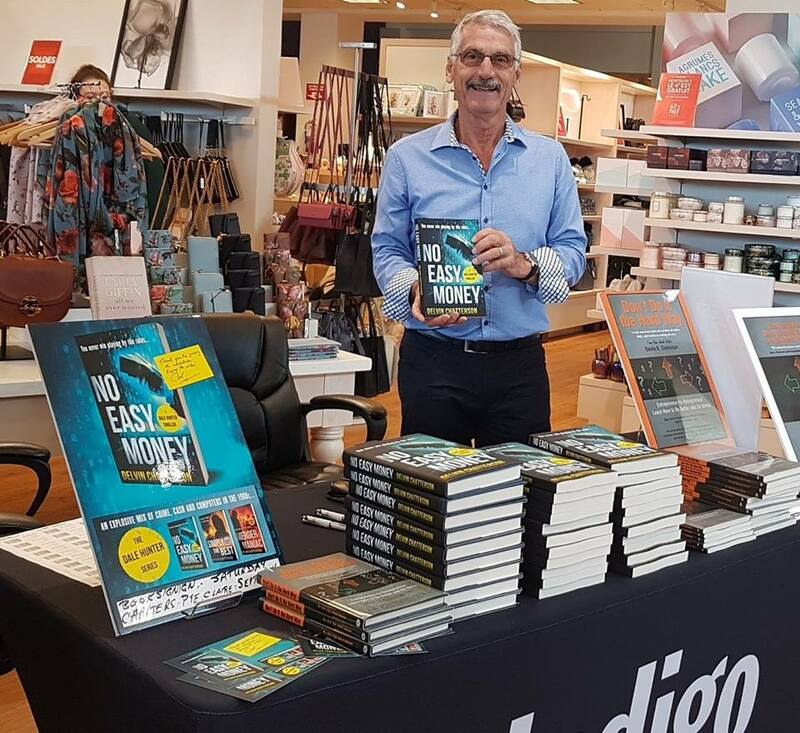 No Easy Money started as an idea 15 years ago, but after two years of writing he had a manuscript. Tellwell published the book in August 2018. Now the crime-fiction writer is hard at work promoting his new book, a skill he has honed as a business owner. Chatterson says authors need the same kind of work habits as entrepreneurs to be productive and disciplined. Creativity also crosses both worlds as entrepreneurs are constantly finding creative solutions to solving problems.But he says what makes being an author more satisfying is selling your own product. In the last several months, Chatterson held his book launch and multiple book signings at Chapters Indigo stores in the Montreal area. His book is also available at several bookstores in Montreal. 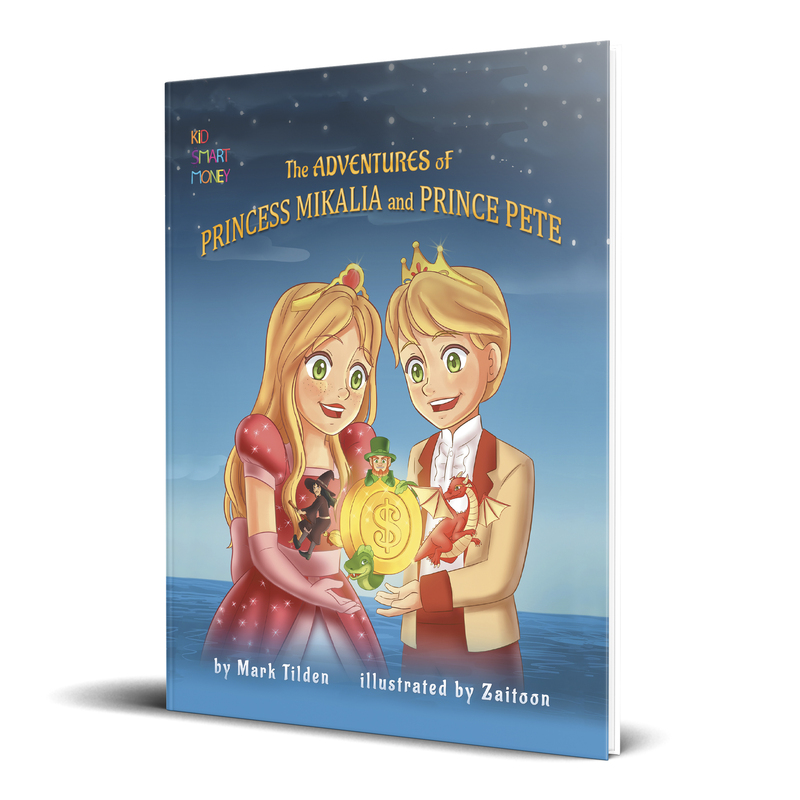 He’s also been working with Telllell’s marketing team on generating publicity for his book. Articles have appeared in The Kimberley Bulletin, The Cranbrook Daily, and Eknow. Indie Reader rated it four stars (out of five), calling it a “crime drama that is as fast-paced and involved as the archetypal L.A. potboiler, and deftly leaves open the possibilities for his characters to continue their stories in future adventures." 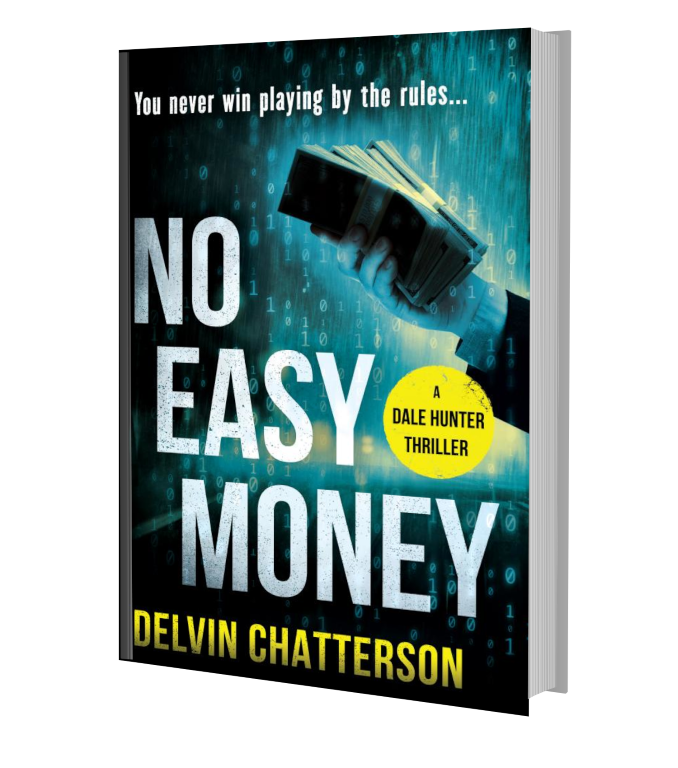 Indeed, No Easy Money is the first book in the Dale Hunter Series. Chatterson is already hard at work on book number two Simply the Best." Delving head first into a new full-time career is not quite how he envisioned retirement but this is more than a hobby. “I cannot resist the entrepreneurial instinct to succeed with sales sufficient to make it a profitable venture,” he said.The book hasn’t reached best seller status yet but Chatterson is slowly growing an audience, persistently and patiently just as he grew his business. This article is available on our blog. The writing process for me began seven years ago as a form of remembering, recalling my life, where I came from and my parents before me. 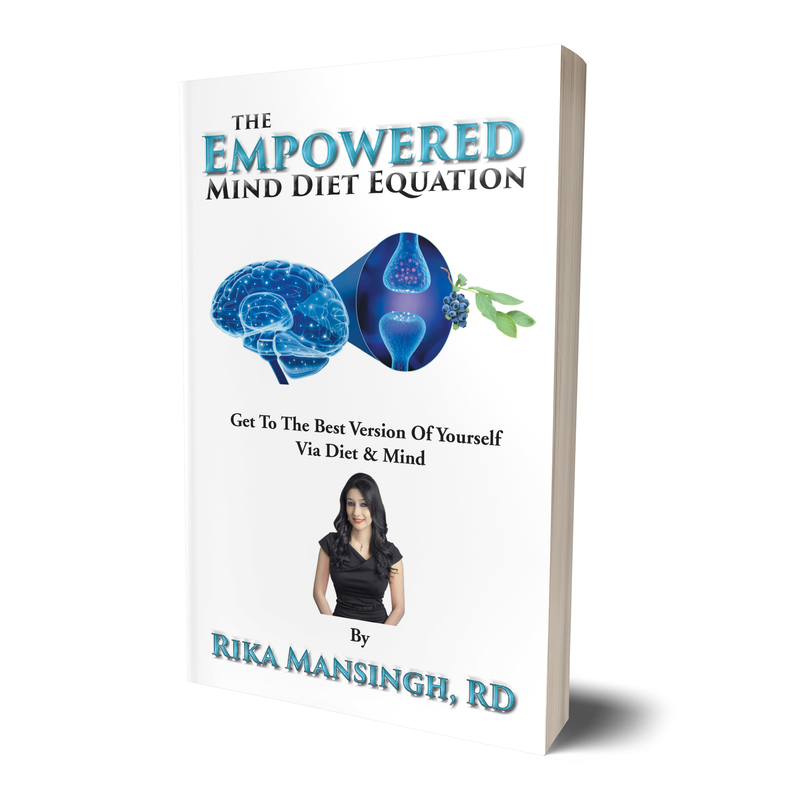 Through my writing I experienced immense healing. My times alone on my laptop came to be private therapy sessions of self discovery and coming to terms with my parents’ struggles. In turn, figuring out who I am. The why’s and why nots of my so-called life. Writing brought up feelings and sometimes tears but mostly it made me incredibly happy. I had no initial intention of writing my memoir, but eventually, as I would laugh through tears I just knew that I had to share my life. I told myself that if anything, my husband, children, siblings, cousins, an abundance of friends and numerous clients would enjoy my story. Next, I asked myself, where would I begin? While scrolling through Instagram on a vacation, I came across a Tellwell Publishing post. After digging a little deeper I decided to fill out their online questionnaire, just for the fun of it.The questions they asked on the Tellwell authors form excited me and gave me hope. 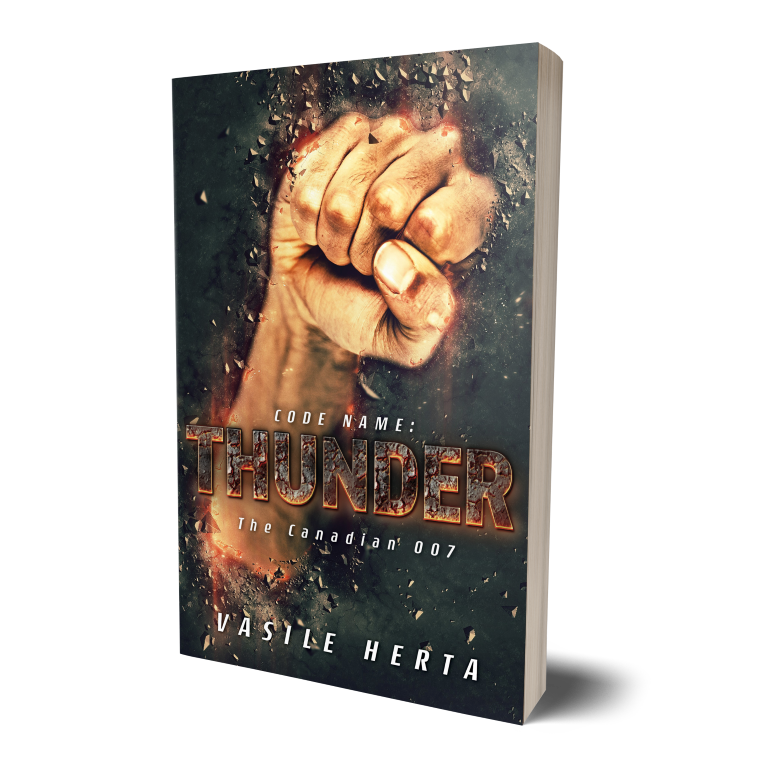 I started to feel confident and validated that I could become an author. Even though my manuscript was not yet completed, my gut told me that if I had Tellwell as my publisher my dream of writing and publishing my own book could become a reality. Upon finishing my manuscript my payments were completed a project manager from Tellwell connected with me. I was nervous and anxious, but the project manager was calm and patient. 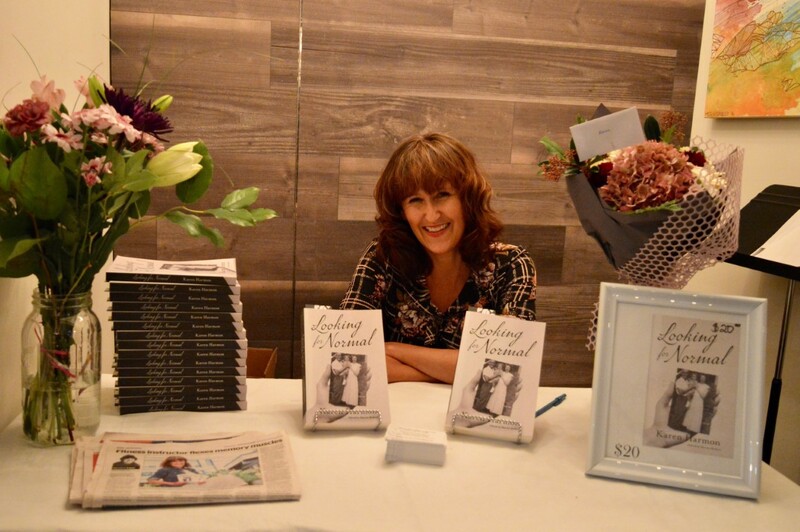 She guided me through the next steps in publishing, both smoothly and effortlessly. The optimum part of my Tellwell experience was creating the cover of my book. The design team was remarkable. They were able to capture my vision and creatively come up with an artistic cover, better than I could have ever imagined. The only regret that I have is how nervous and worried I was. All for not, as after punctual back and forth emails every single worry or concern that I had was dealt with by the Tellwell team above and beyond my expectations. Read the rest of Karen Harmon's publishing experience here. 1. Tell us about your role at Tellwell. 2. What did you do beforehand? Before Tellwell I was working in the marketing division for a large scale event production company that puts on cheerleading competitions and camps all across Canada, the USA, and Australia. I was privileged to be able to travel a lot in this position and I was always learning, networking, and growing on-the-fly! During this time I was also starting up my own business in Victoria as well as completing my degree in English literature, journalism, and publishing. 3. How would you describe your personality? I am very level-headed and rarely get worked up or angered. I can be reserved at times, however, I love to laugh and joke around with the people around me. I am also very self-motivated and love to be busy! 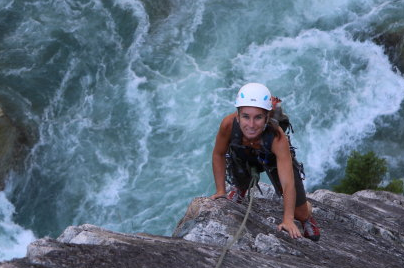 I am inspired when people take risks and try something new that they may not be 100% comfortable with. I am also inspired when people are authentically themselves and not afraid to show that side of them. 5. What do you enjoy most about your role at Tellwell? I love being able to connect with authors about their story and individual goals. Each author I work with is completely different from the next and each has different goals so every day is so diverse! It keeps things interesting and exciting! 6. Describe your approach to working with authors. I like to be able to personally connect with authors beyond the scope of the basics. Hearing about their lives, story, how their book came to be etc. is important for me when trying to make the best possible marketing plan for them. It’s also lovely to connect back with them after their services have been completed to check in on their success!7. What marketing advice do you have for authors?The more time and effort you put into your marketing the more you will get out of it. Learn more about Caitlin on our blog. Congratulations to our authors for their recent media coverage! Author Christa Battistone appeared on CTV Kitchener's 5pm news showing how simple it is to make a German style strawberry mousse cake from her new cookbook Simply Delicious Deliciously Simple. Watch the segment here. The Waterloo Region Record also profiled Christa and her cake cookbook. Read the article here. Author Sean Parker and his book The Easy Eating Diet is profiled in his local Labrador paper The Aurora. Read the article here. Author Jane Powell wrote a powerful opinion piece for the Huffington Post titled "I Was Raped In The 1980s And This Is Why I Never Reported It." Read the article here. Congratulations to our authors whose books have recently gone out to distribution! You can now buy them on Amazon. Click on the image for more information. 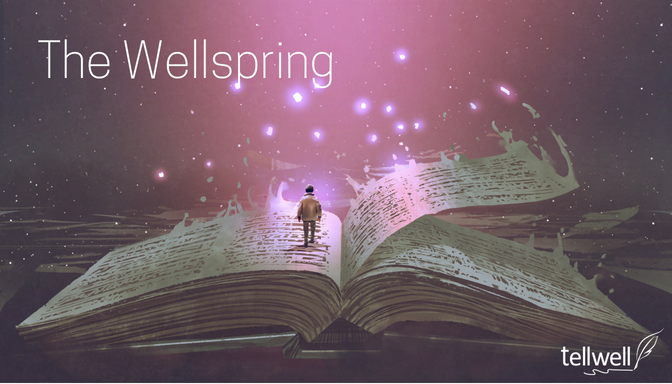 You published or are publishing a book with Tellwell.